For more of the local band history, check out the News Clippings regarding the bands of old. If you are interested in joining, let us know by contacting us. If you have other historical information that you wish to submit for consideration, please Email Us. Music has long been an important part of the human experience, but it wasn't until the early 1800s when inventors took their experience with valves used in the mines and applied the concept to brass instruments. Simultaneously, the industrial revolution so reduced the cost of creating instruments so that the general public - amateurs - were able to acquire instruments. Musical instruments were no longer strictly in the hands of professionals. Around mid-century, Adolphe Sax took the concept of the valved bugle and created a family of brass instruments (called saxhorns) from soprano to bass, and a brass band that could play effectively out of doors was born. 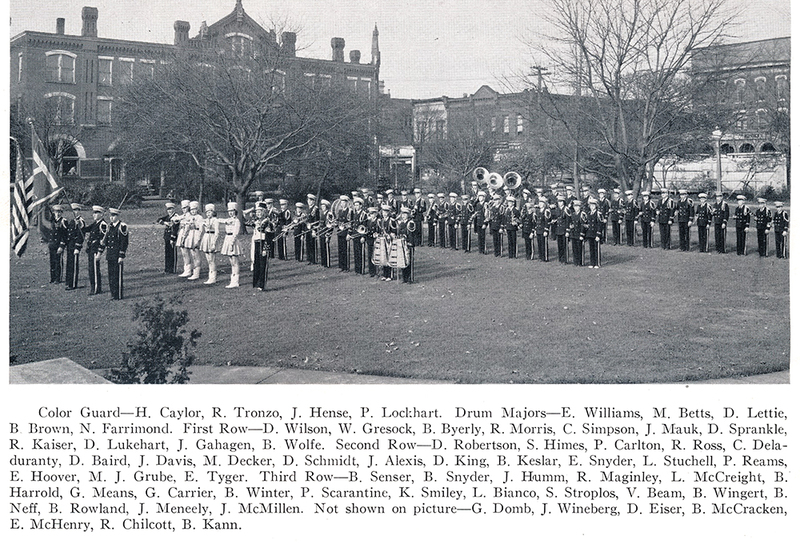 The Saxhorn Band (or Cornet Band) consisted of Eb cornets, Bb cornets, Eb alto horns, Bb tenor horns, Bb baritones, Eb basses, and percussion. The Cornet Band was the dominant musical force during the Civil War using over the shoulder saxhorns, with the bells pointing backwards, so the band could be at the head of a parade and the sound would project to the troops following. 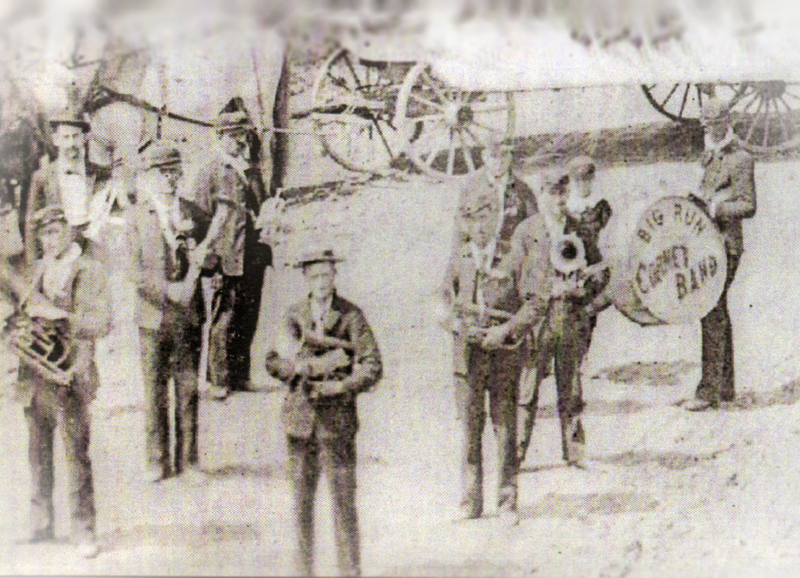 Unlike a modern parades where the music is played primarily for the audience, the Civil War bands were playing to the troops. 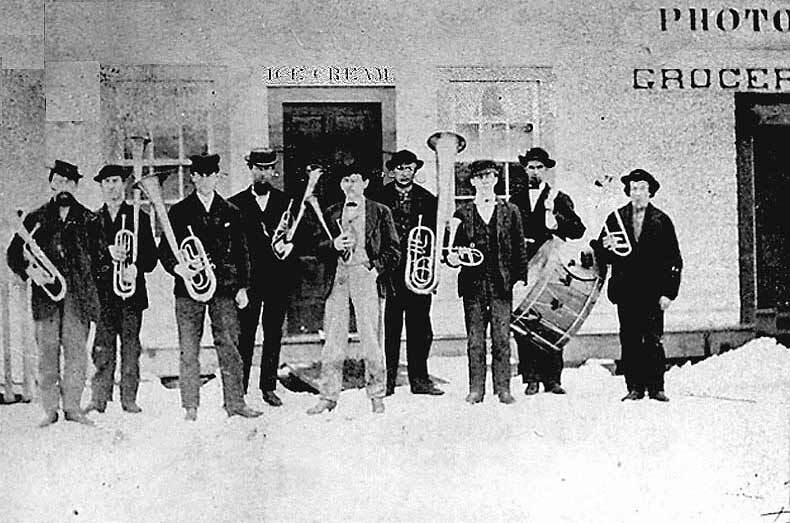 In fact, during the time when the only way to have music was to produce it live, music was so desired and important, that many commanding officers, such as Col. Armor McKnight of Brookville, purchased a band's worth of instruments and recruited a band, as an incentive for other soldiers to sign up. Early Punxsutawney Band circa 1870's? 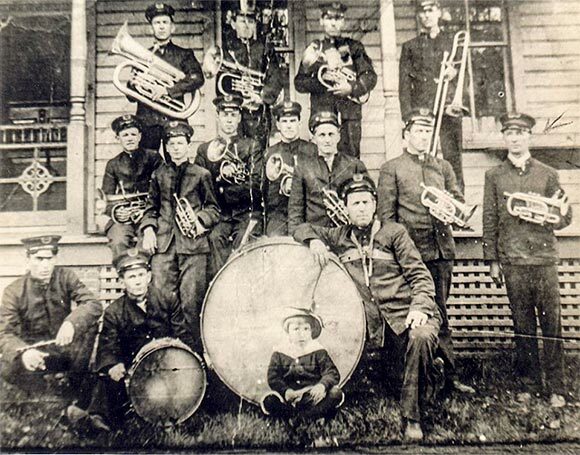 The role that the Civil War played in the furtherance of bands was not only to introduce the public to the brass band but also to provide many surplus instruments that found their way into the hands of musicians back home. Because all music was exclusively live music, the bands in the communities had frequent occasions to perform. Not only did they provide concerts, but they were also present at political rallies, funerals, dances, etc. In the second half of the 19th Century, there were a number of professional bands that toured the country. Jullien, Liberati, Innes, Creatore, Brooke, and Kryl all had professional touring bands. But the most famous of the 19th Century bands was Patrick S. Gilmore. When he died, it was predicted that his name would live on forever as the greatest band leader of all time. But that was before a young man named John Philip Sousa started making a name for himself. 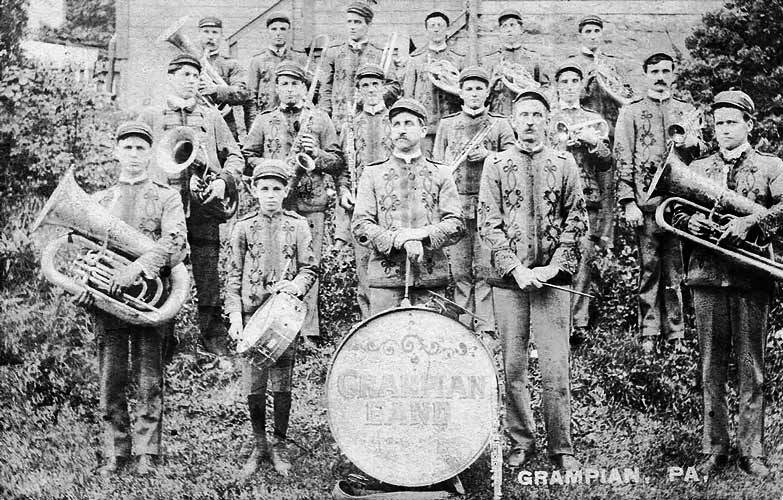 Though the professional band had profound influence on the the amateur bands throughout the country, they were fundamentally different. 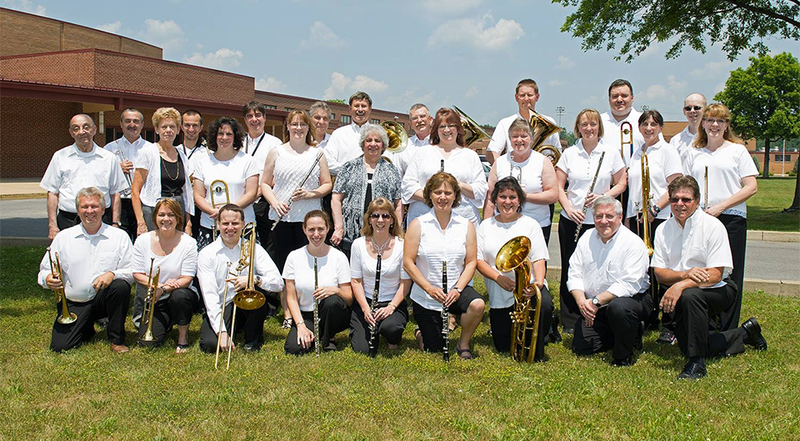 The professional bands would have instruments not found in the community bands; including some instruments that were found only in professional bands or orchestras such as slide trombones, French horns, trumpets (as opposed to cornets), and many of the woodwinds. The professional band would often also contain unusual instruments such as the ophicleide, the sarrusophone, and monster EEb tuba. Amateur bands, however, tended to come in three flavors, with the first two being the most common. 1) the military band - was the traditional cornet band; although the instrumentation had slowly modified. The Eb cornet lost its dominant position as lead melodic instrument and now simply supported the Bb Cornet as the primary voice. The alto horn was joined by solo alto horns (alto horns in a cornet shape) and mellophones. 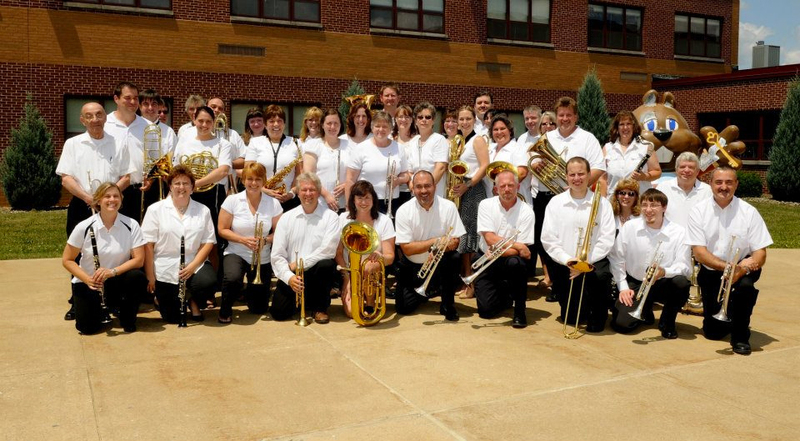 The tenor horns were joined by valve trombones, and a few slide trombones. And, the basses were joined by BBb tubas. Members of the band are: Wade Stokes, Harry Tweed, Paul Naylon, Clarence Bonnell, Paul Means, Clyde Pearce, Sam Belott, Charles Copley, Charles Sprankle, Walter North, Robert Smiley Torrence Wells, Sam McGinnis, Leslie Jordan, Robert Beezer, Vincent Beezer, Joe Spinelli, Edgar Mayott, Joe Bacco, Lon McQuown, Orphia Evans, Sam Hadley, Murray McClinsey, J. J. Ifert, W. R Pierson, and Homer Hayes, teacher and conductor. 2) the reed band - was basically the above brass band that also included a Db piccolo and a few clarinets, usually an Eb and then Bbs. 3) the Full Military Band was similar to the modern concert band, although some of the instruments would be foreign in the modern band; including the Db Piccolo, Eb flute, Ab, F and Eb clarinets, sarrusophones, flugel horns, Eb French horns, and saxophones from supranino to bass. Unlike their counterparts in Britain, where the brass bands were attached to and supported by a mine, industry or mill; the U.S. mine bands were more accurately seen as community bands residing in the mining town. They were tolerated, and exploited by the mine owners but not financially supported. 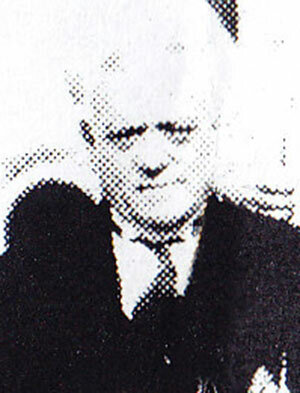 Mr. Enrico Colonna (d. 1933), a baritone soloist, from Maida, Italy. 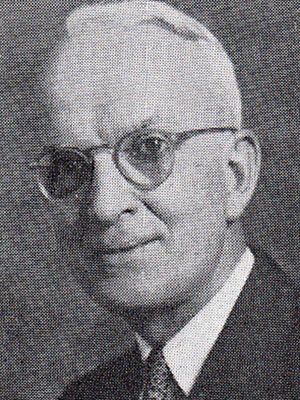 taught his son, James Vincenzo (b.1894- d.1969) to play alto horn and cornet. In 1902, Enrico immigrated to the United States, and played briefly under the baton of John Philip Sousa. He lived for a while in Philadelphia, and in 1910 James V. joined his father in the U.S., where he joined the union and began playing professionally in the Philadelphia area for a number of years. Enrico moved to Walston and started a band there. 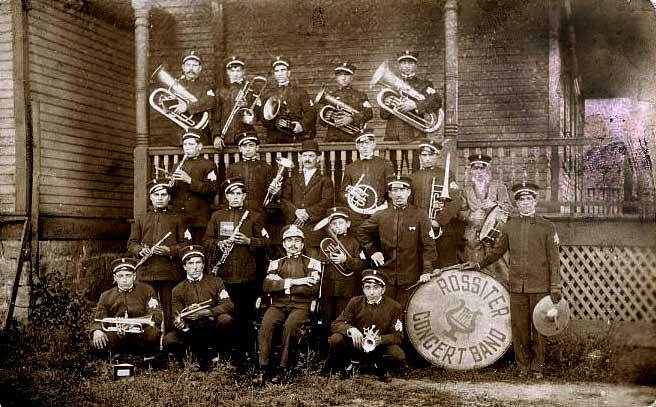 James V. came a bit later and started bands in Brandy Camp in 1912, Rossiter in 1913 and Clymer and Heilwood in 1913. 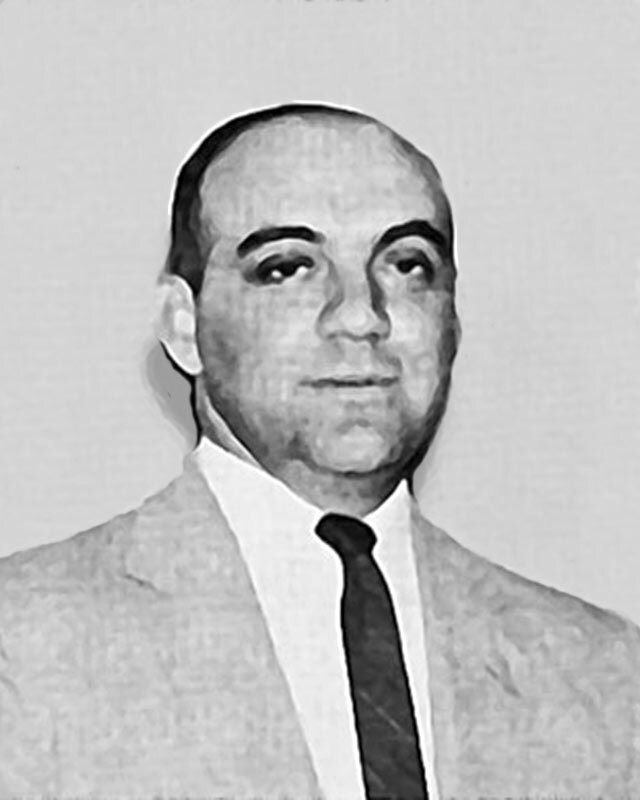 Starting bands became the family business of Enrico and James V.
But, being a band director in that environment meant that the family income was based on providing lessons to aspiring musicians, at $.50 a lesson, providing music, managing the acquisition of and maintenance of instruments, locating locations for lessons, band practices, etc. They needed to travel, generally by train, to the various communities to provide the lessons and rehearsals. Additionally, military bands also required uniforms. Students would include both aspiring youthful players as well as adults who were interested in acquiring some musical skill. The capabilities of the various bands would vary but were generally similar to those of today's school bands. It should be noted that schools in the early portion of the 20th Century did not include instrumental music as part of the curriculum. If you were interested in playing any instrument, you did so on your own time and at your own expense. The fact, that so many did become skilled musically, speaks to the dedication of the individuals and the status that musical performance held at the time. The players tended to own their own instruments, with the exception of the larger brass, and percussion instruments, which were often purchased from a band fund. The mining community bands started to dwindle as the instrumental programs were started in the schools. The Colonnas traveled a circuit of the several towns where they had started bands. 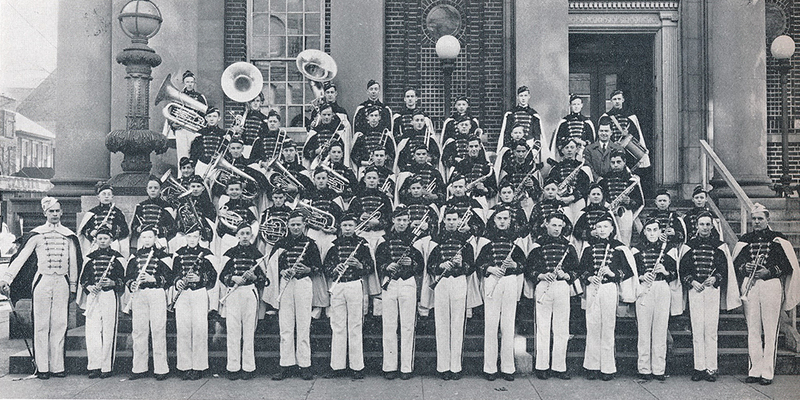 Most of the bands were Reed bands and contained an average of 30 players who would practice together weekly. 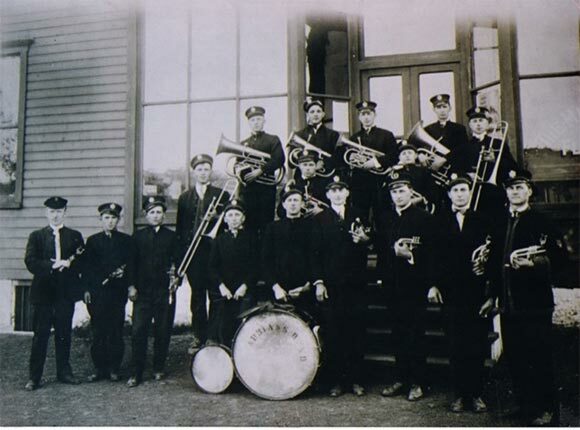 In 1917 they had a band in Homer City, from 1917-9 they had the Lucerne Mine Band, 1919; Ramseytown, 1920-22; the Beyer Band, 1921; Enrico and James V. started an adult band in Ford City 1922; the Kittanning Italian Citizen's Band and the Furnace Run Mine Band, 1923; the Mohawk Mine Band, 1924; the New Bethlehem Boy's Band and the DH Turner Family Orchestra, 1925; the St. Charles Band and the Kittanning Boys' Band, 1927-50; the Freeport School Band, 1929; the Freeport Girls Band, 1931-33; the Rural Valley Band, 1932; Worthington Youth Band. Enrico Colonna in the center, James V. in the back on the left. One might think that band music would not be something that would generate hate and prejuduce. Nevertheless, the KKK published ads in the local newspapers urging parents to not let their sons join the band because they would be damaged by learning Italian forms of music and placed under the influence of the Catholic Church. 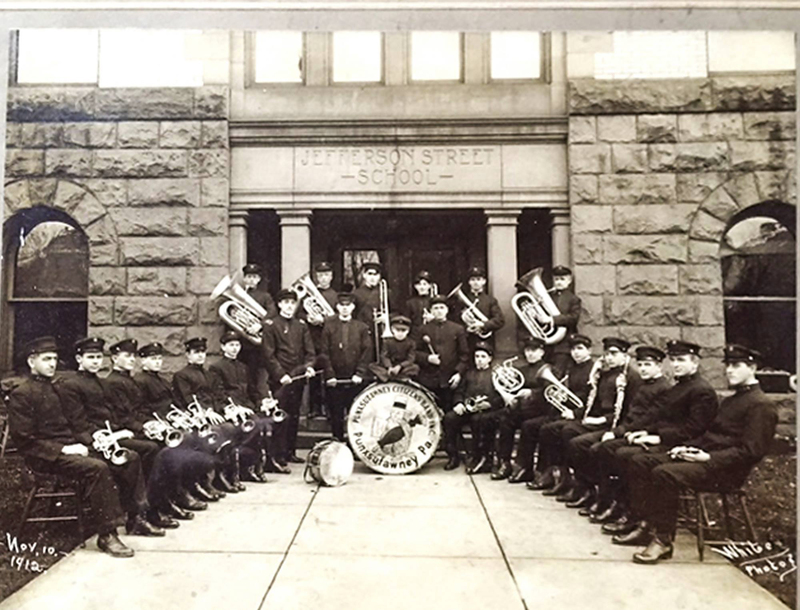 In 1925, the Superintendent of the Kittanning Schools, heard a concert performed by the New Bethlehem Boys Band and he decided that Kittanning needed a school band. 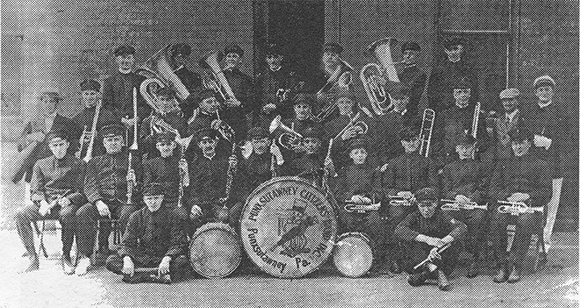 James V. initiated the first school band in the Kittanning School system. 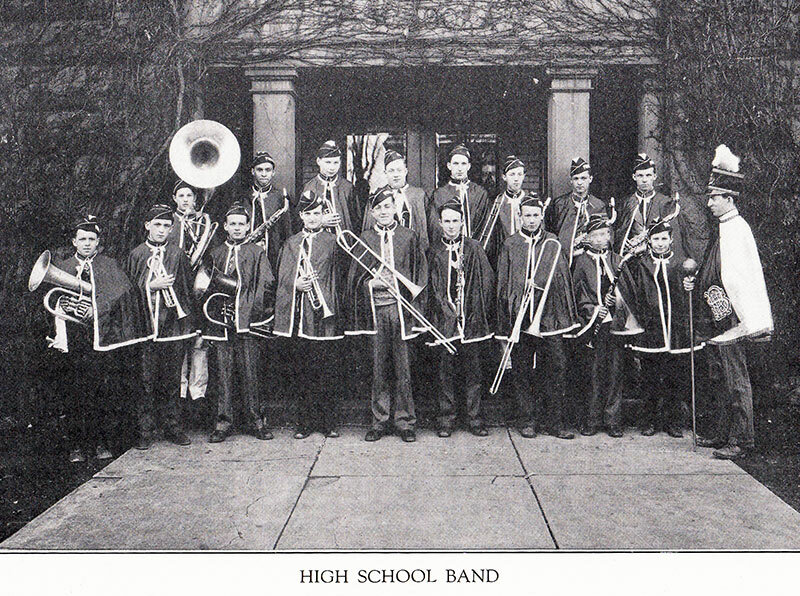 It was a boys' band that practiced outside of school hours, after school and on Saturdays. 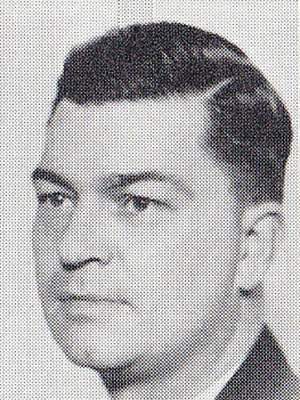 However, by 1932, James V. was a full time teacher in the Kittanning School system. It took another 25 years before a similar band for girls was initiated. 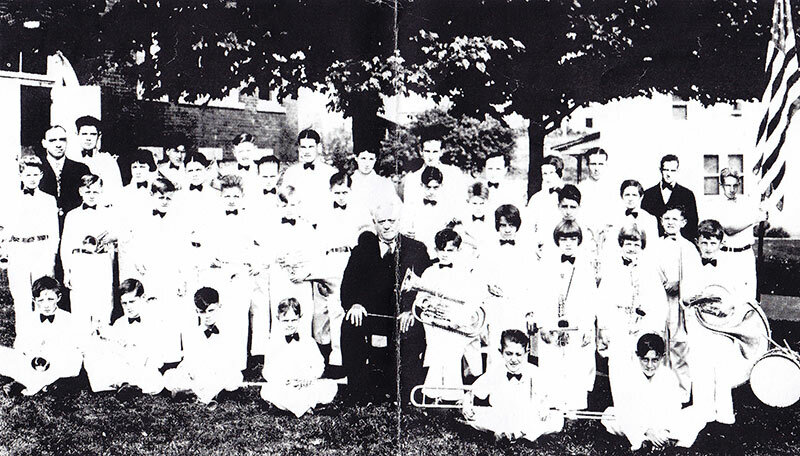 The two bands were merged with the construction of a new school building in 1956. A similar pattern occurred in the Punxsutawney School System. 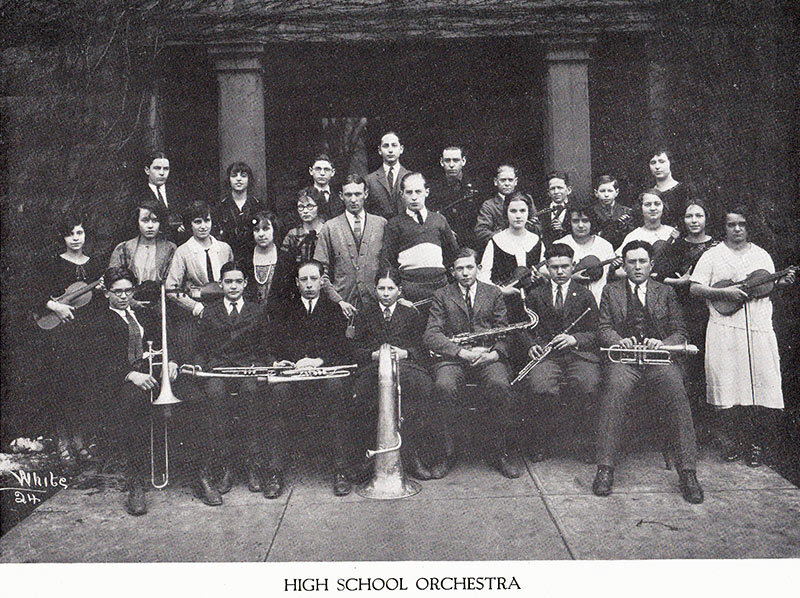 In 1920, the school had only a vocal music program, but by 1921 an orchestra had been started. The orchestra was an ensemble of string and wind instruments, including some like saxophones, not normally found in an orchestra. 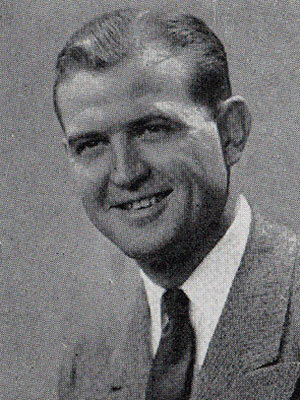 However, it wasn't until 1923 that a band program was initiated under Margorie Holmes. 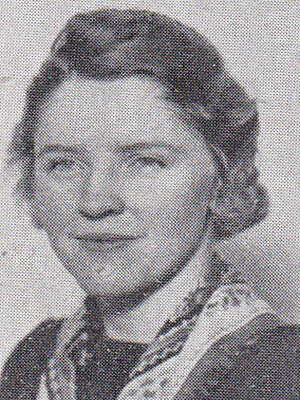 She was followed by Mildred Brettle in 1926, Willa C Ferry in 1927. 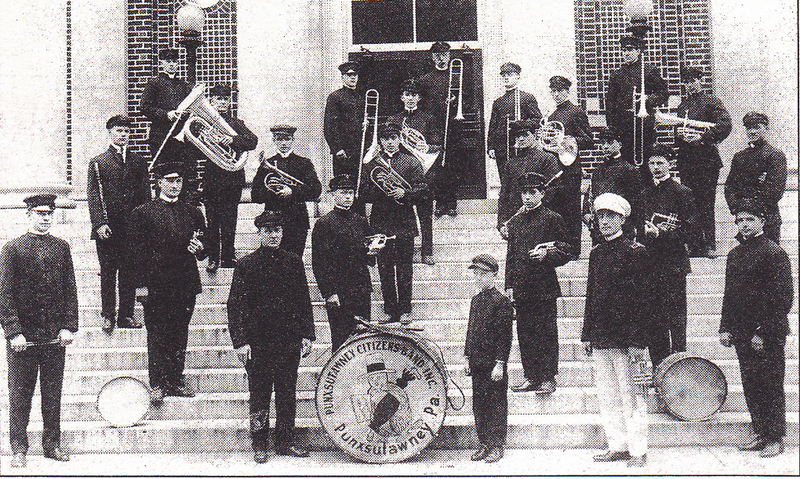 In 1930, Avah Weiermiller took over the band. 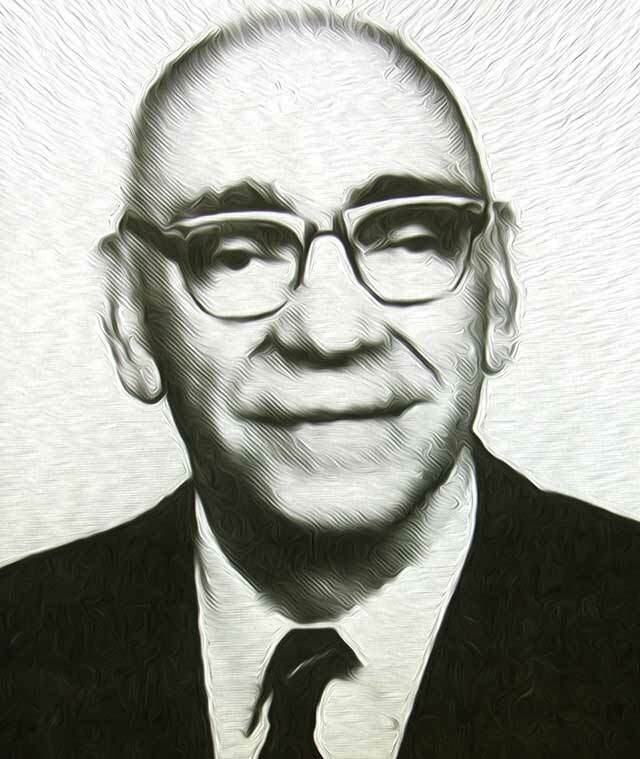 In 1931, Phillip Kester took the baton until 1944. When Kester left, the orchestra was also retired. 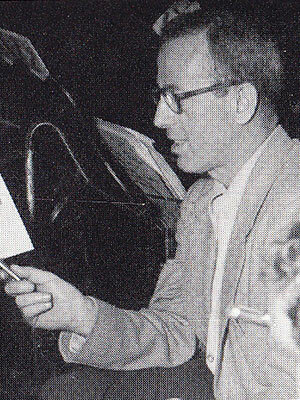 Ester Davis took over the band until 1946 when William Beck took over, followed by William Shick in 1947. In 1949, He was followed by Don Roderick who was replaced by James A. Colonna in 1956. Click on picture for alternate view. 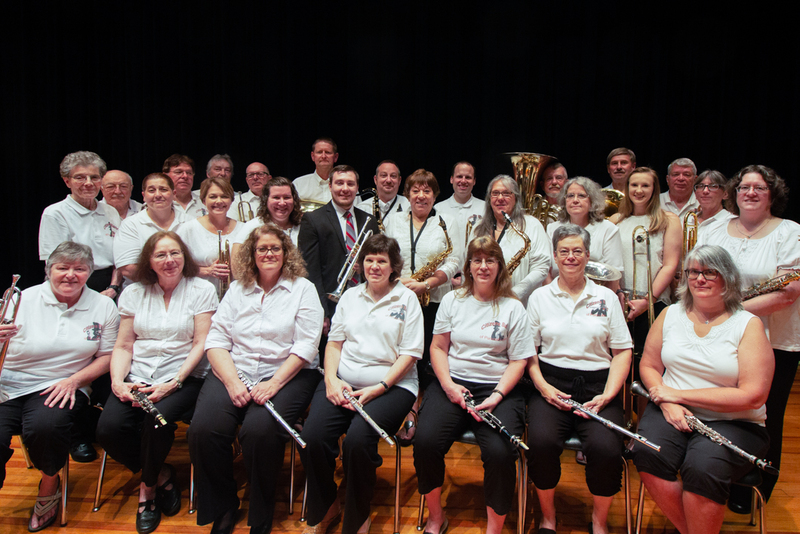 The first concert by the Punxsutawney Alumni Band recognized and honored the special place music holds in our lives as a reflection of the dedication to it instilled by James A. Colonna, retired band director (1993), and to the memory of past music teachers who were instrumental in developing our interest, including Betty Glover, Amanda Smilo, James Michael, and Chris Wasylyshyn. 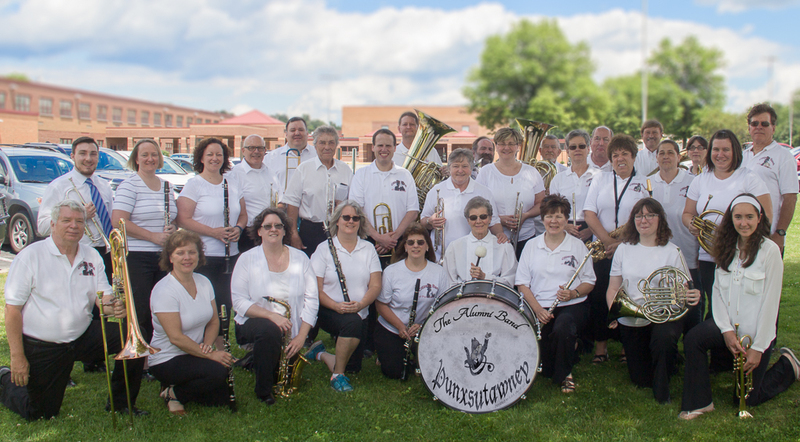 Interest in creating a community band developed naturally after the Maiden Concert of the Punxsutawney Alumni Band in 2011. Mrs. Laurie Glover Spence was interested in forming a community band and has become the first Director of the Citizens Band.